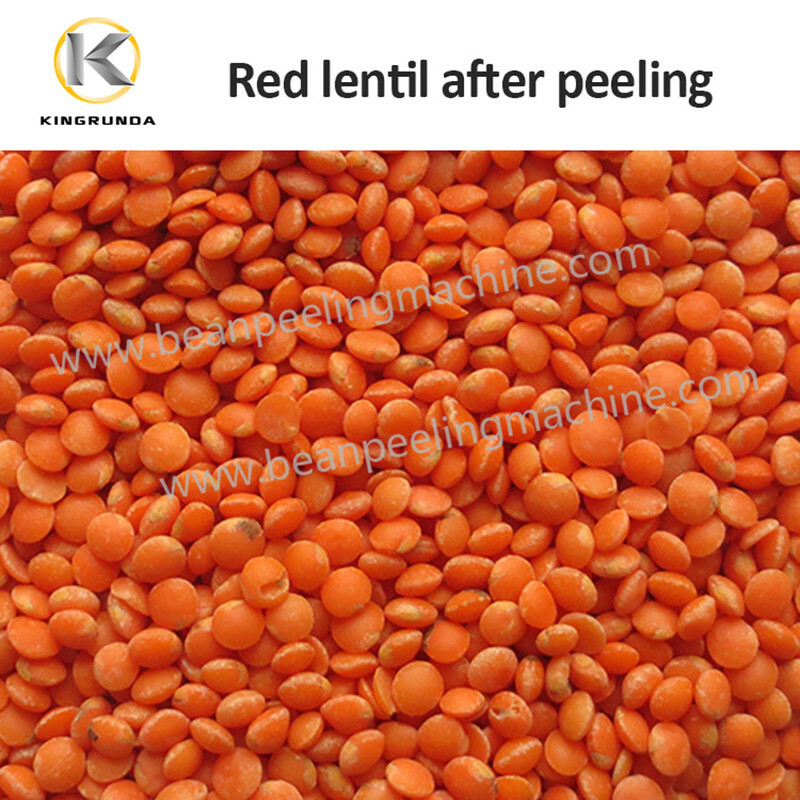 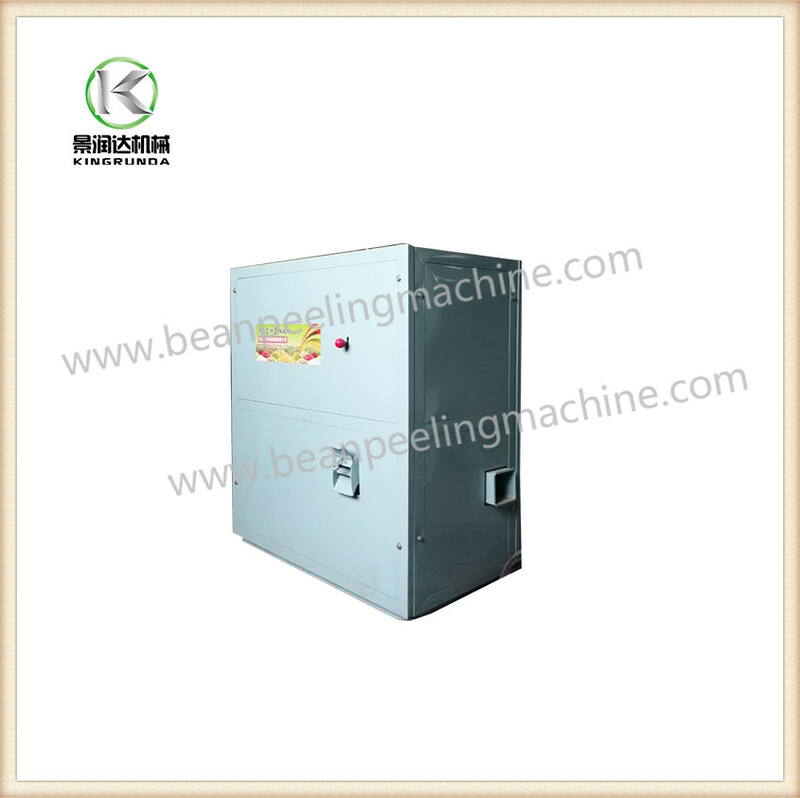 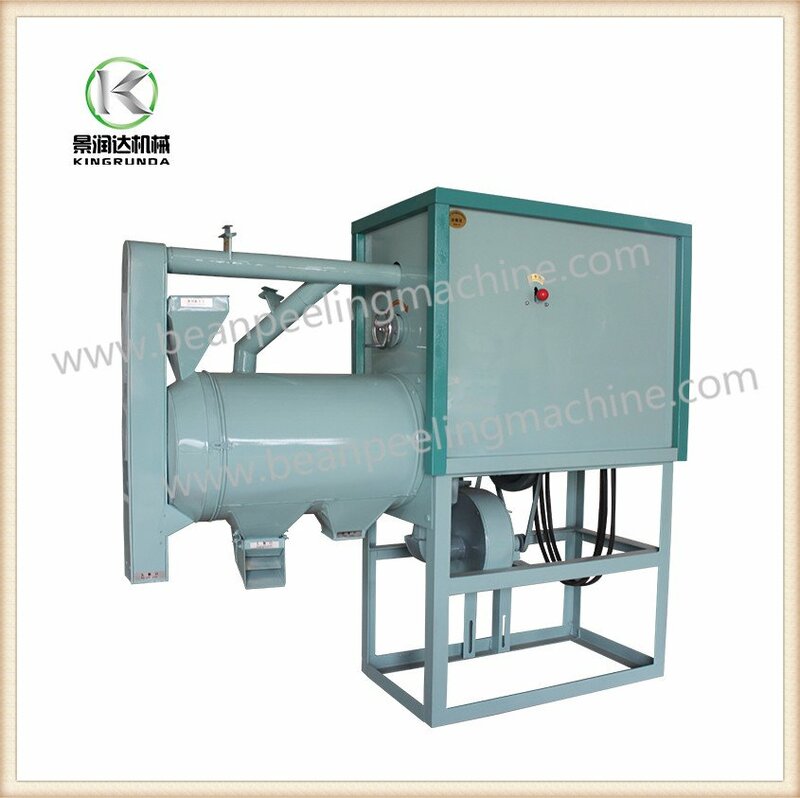 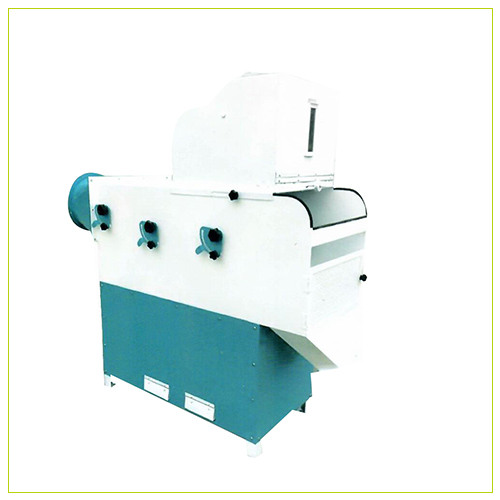 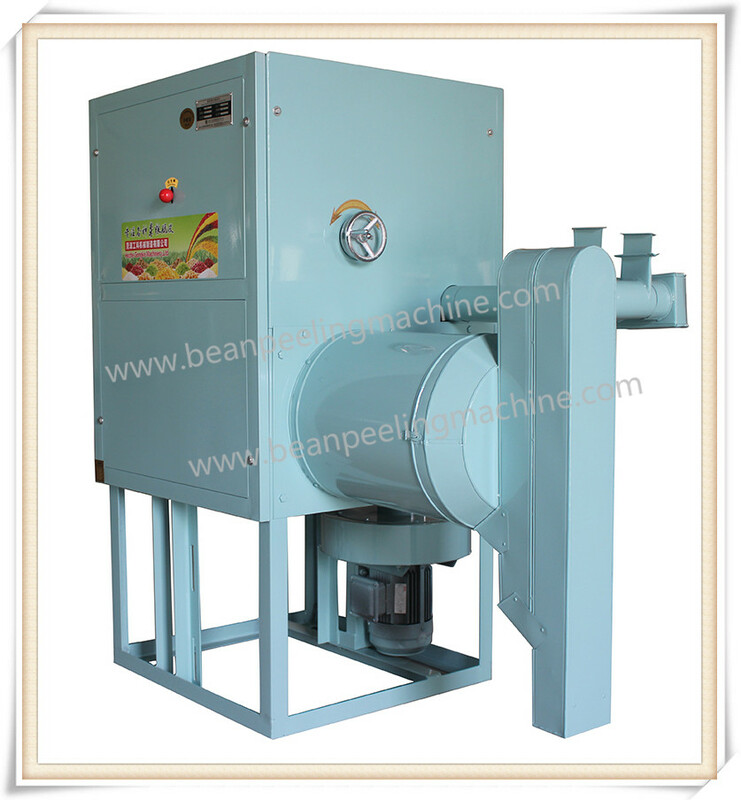 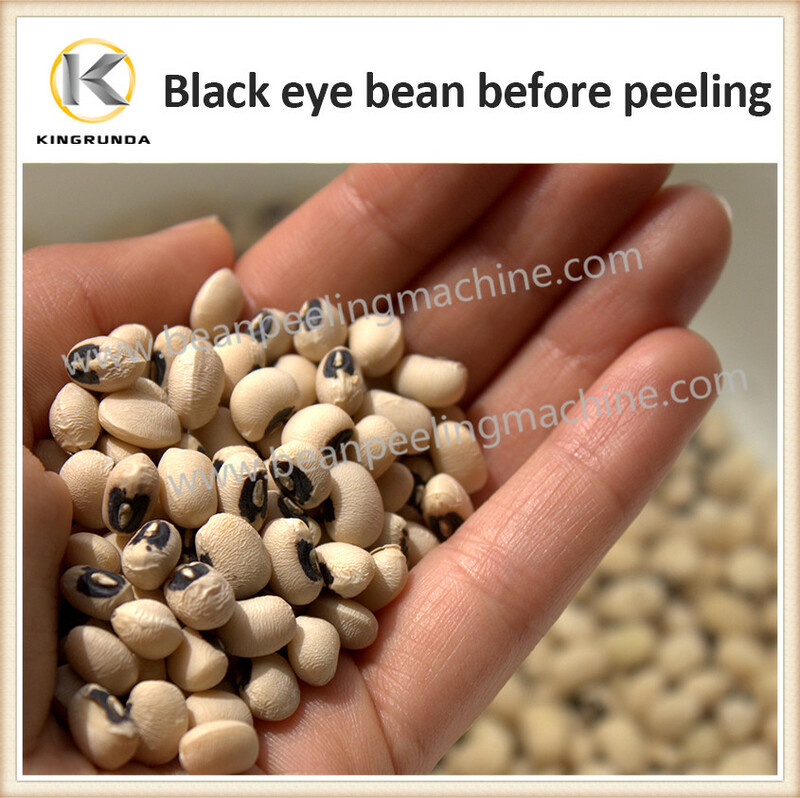 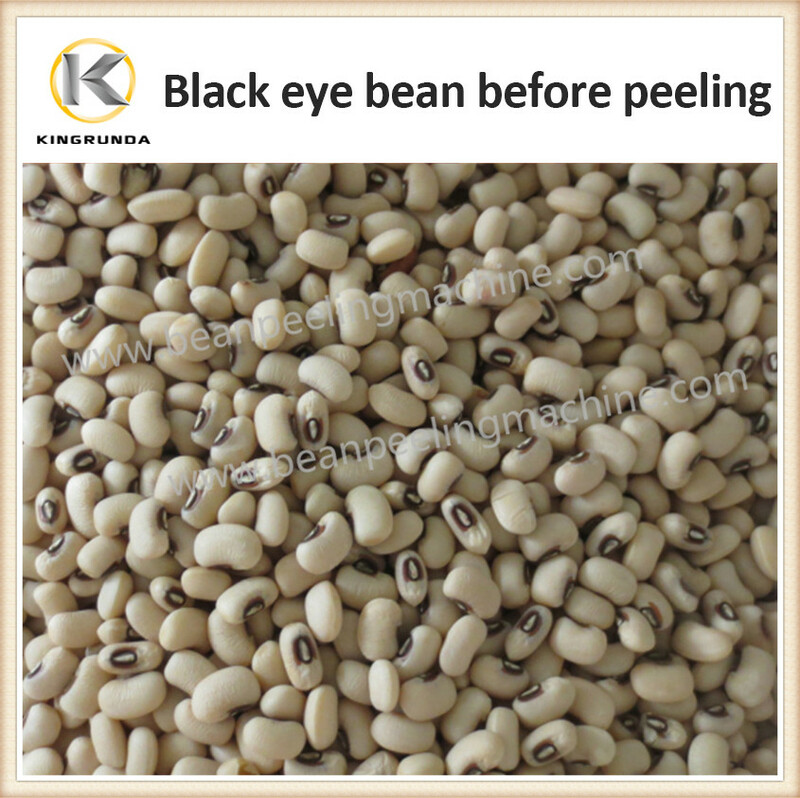 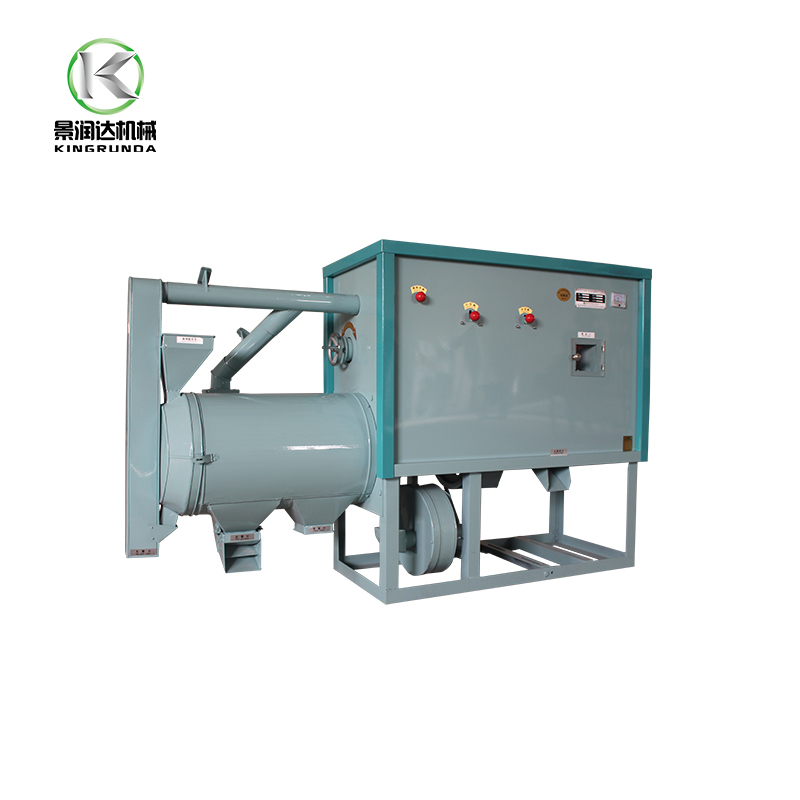 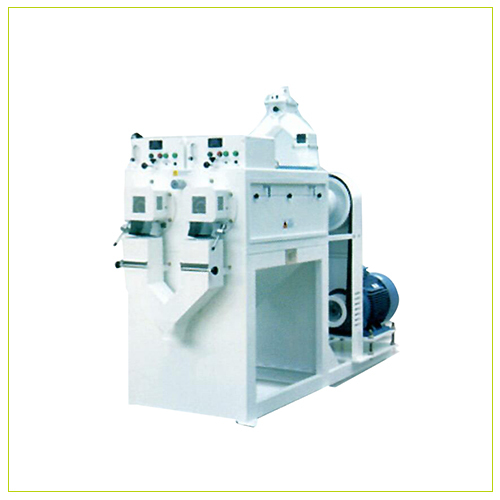 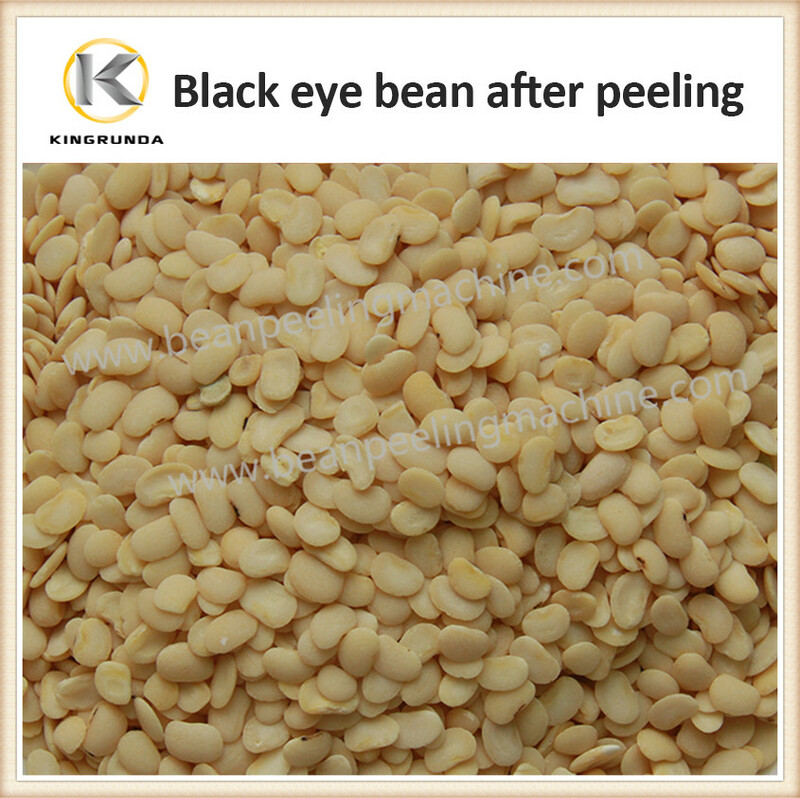 Remove wheat skin,produce whole wheat flour, simple machine, easy to operate,high efficient, low loss.Good choice wheat peeling machine.Besides wheat, it can peel black eye beans. 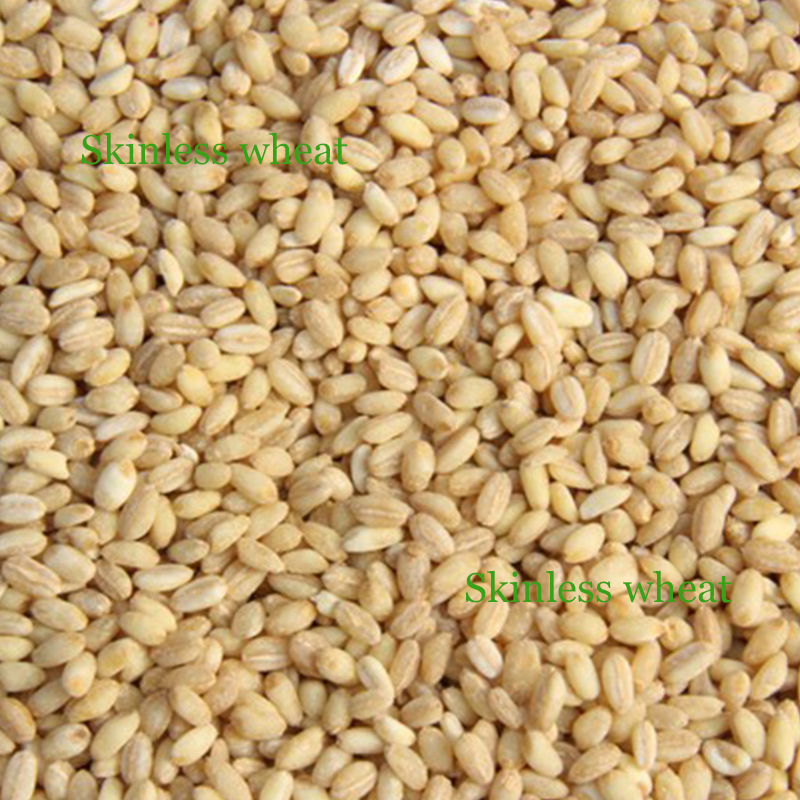 Usage of area: Wheat, black eye bean, barley, sorghum, rice, millet, etc. 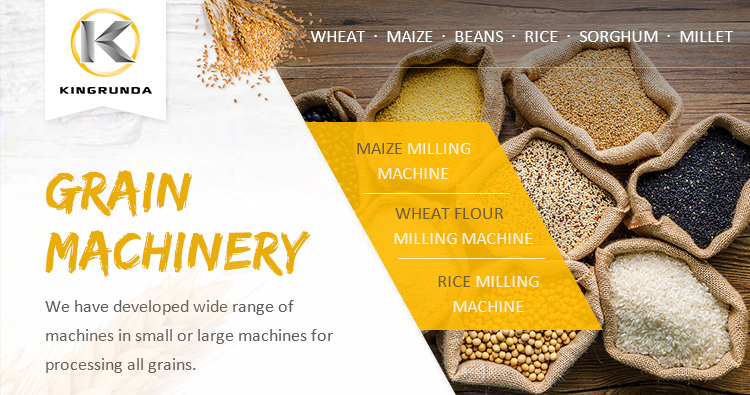 Contact us for videos or futher details.